That saying about not being able to please all the people all the time is 100% true. If your firm does any sort of volume—and even if it doesn’t—there’s a strong chance you’ll encounter the occasional 1-star review. 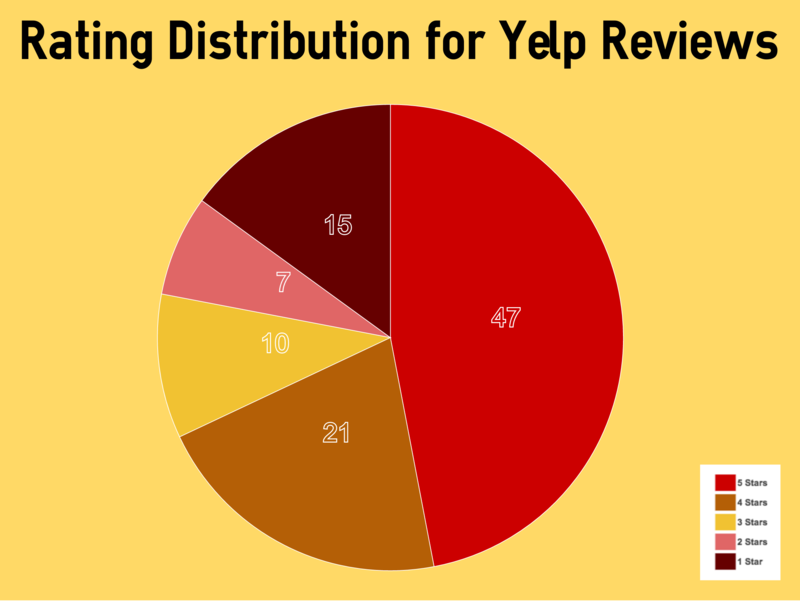 Fair or not, the rise of prominent user reviews on Google My Business, Avvo, Yelp, Facebook, and a large number of other platforms means you’ll be getting constructive feedback from people that may have been less than satisfied with their experience. In theory, you should be able to have items that fall into the latter two groups removed completely, since they’d be in violation of most site’s terms of service. However, in our experience that’s an uphill battle rarely worth fighting. Realistically, once a bad review is attached to your firm’s profile it’s probably there to stay. Now you’re faced with some options. All three of these options have merits, and the idea of taking the conversation offline is always a best practice. Getting into a heated back and forth with a former client in a public forum isn’t going to be a good look regardless of whether you’re correcting false claims. It may seem that all the power is in the hands of reviewers, and to a degree that’s true. Fortunately, shoppers are getting more sophisticated and increasingly view the occasional 1-star review as a signal that the 5-star reviews are more trustworthy. Perfection is unrealistic, and a business with a massive amount of glowing reviews and a flawless 5-start rating can breed suspicion. Are they manipulating their reviews? Are all of them real? How can everyone be unanimously pleased with this magical business? Having a few dissenters goes a long way toward validating praise from the majority. As long as you’re striving to deliver a 5-star experience every time, occasional negative reviews will only make your profile stronger. Even ignoring the SNL Guy Fieri profile image, there are a few other red flags in the review itself. The reviewer doesn’t mention whether Carmen Amen was his attorney, but instead focuses on his overall displeasure with her presentation of facts. For a profession as adversarial as law, reviewing opposing counsel with a 1-star rating is actually a weird form of flattery. Is it possible everyone is conspiring to make Ben G’s life as miserable as possible? Sure, it’s possible. But the more likely scenario is that this is someone who needs to vent and is using Yelp as his venue. Most consumers are savvy enough to make the distinction between reasonable and unreasonable complaints. This one doesn’t pass the eye test and shouldn’t cause the firm much (if any) concern. Should You Respond Publicly to a Bad Review? Whether or not to respond is at the discretion of each firm. There are pros and cons to both options, and there’s not always a clear right answer. In the example above, it’s pretty evident that this reviewer seems to have a chip on his shoulder. And, given the overwhelmingly positive reviews sitting alongside this one, it’s not a bad decision to leave it be. This helps maintain your professionalism while also pointing out to potential future clients that your attorney wasn’t actually representing the person that left a negative review. Whether you choose to respond is up to you. The only thing you want to avoid is doing anything to escalate the situation and present your firm as combative or uncompassionate. As tempting as it is to say, “We didn’t even represent you. Our job was to protect your EX-wife’s interests, not yours!” That’s hardly a constructive path when dealing with someone willing to take the time to review his arresting officer in a public venue. As long as you’re delivering consistently exceptional service, the occasional bad review is nothing more than a minor annoyance. It’s a cost of doing business and most consumers are savvy enough to recognize that. Don’t stress about the one-off rant from someone you couldn’t help, never worked with, or don’t even know. If you’re at 4.5 stars or better you’ve got nothing to worry about.